Sassy Secrist Crochet is a custom crochet boutique on Etsy! Sarah can make a custom Crochet Brimmed flower beanie in any size! She will design it special for you. It can be made for a baby, toddler, even adult! Nothing like choosing your own colors and size and having someone make it for you!! Now that is boutique quality and efficient. Wish I had talent like that. I am lucky to get a few granny squares put together. I do know how to crochet blankets, but beyond that forget it. It definitely takes talent! This is a fairly new Etsy shop so be sure to visit and stop by her FB page and give her some love from Jubilee Reviews!! 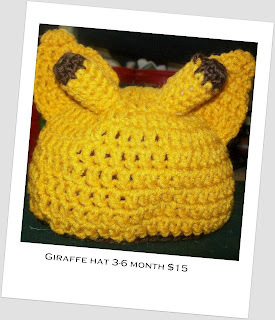 Sarah is giving a custom beanie to 2 lucky readers Creativity Giveaway Hop!! Be sure to stop by to enter beginning Feb 6th. I did not receive a product or compensation for this review. I did it simply out of the kindness of my heart and all opinions expressed are solely my own. That birthday Beanie... My lord. How cute it that?! I love them! Too cute! Thanks! 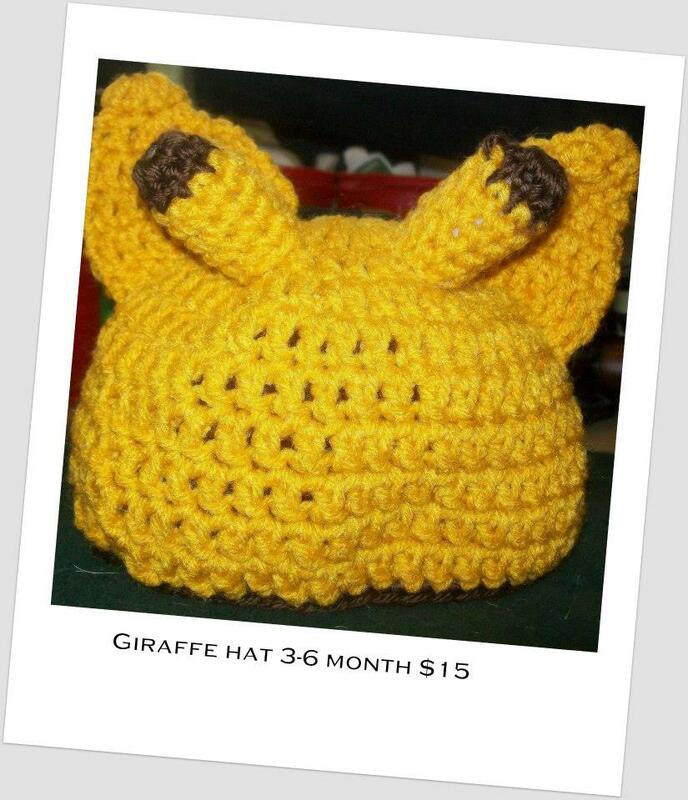 What a great idea to get a beanie made just for you! The birthday hat is so cute! I don't know how to crochet. My grandma tried to teach me when I was younger but I just couldn't pick it up. I have a friend that does a lot of crocheting.....your items are soooo nice!! The Fun Slouchy Heart makes my ovaries actually ache. So cute! That birthday hat is super cute!! I love to crochet and I'm actually quite good at it but I don't always have time for everything I want to make and I have no talent for making up my own patterns. The hats are amazing! I didn't even know you could do so much with crochet! 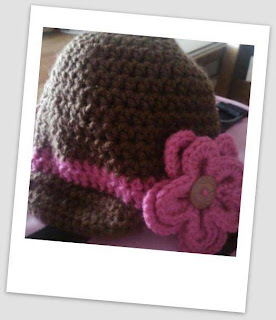 These hats are so so sweet...I love the idea of having a special birthday hat for my wee ones... we always make sure we have special things that we save, that would just add to the fun! Aren't those charming! 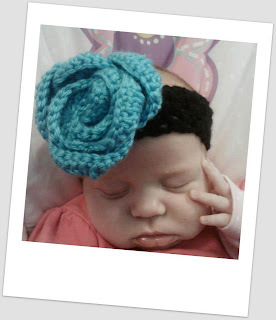 Not all crocheted items are created equal; some are just (well) not pretty, but these are so smart and attractive. These are adorable, and I like that they can be individually made to your own specifications (colors, etc.). 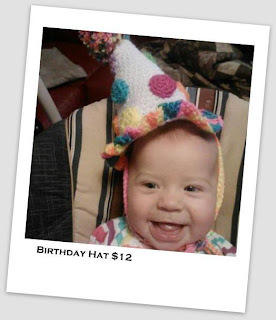 The birthday hat is a great idea! I want to thank all of you for your wonderful kind words! I am just starting out my crochet business and this just helps me feel...validated and so excited! I have a ton new things posted and SO MANY ideas! PLUS I love hearing from my fans, so if you have an idea you'd like to see done, message me. 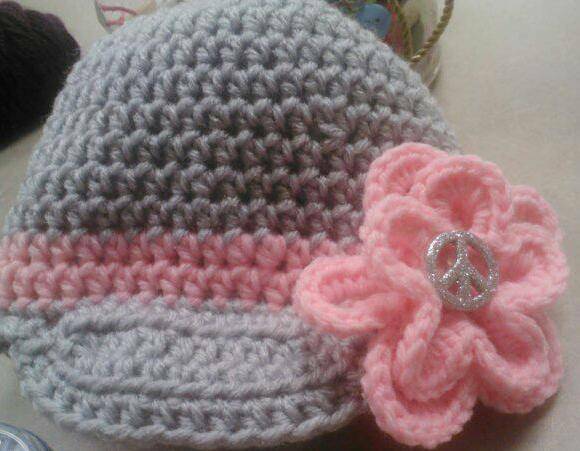 If you'd like to order any of the above hats, please let me know, I would just LOVE to make one for you!! !